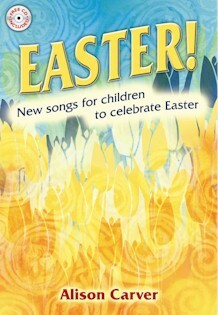 A collection of songs suitable for all children, which reminds us to give thanks, to celebrate the festival of Easter. Easter by Alison Carver was published by Kevin Mayhew in October 2004 and is our 32378th best seller. The ISBN for Easter is 9781844173211. Be the first to review Easter! Got a question? No problem! Just click here to ask us about Easter.